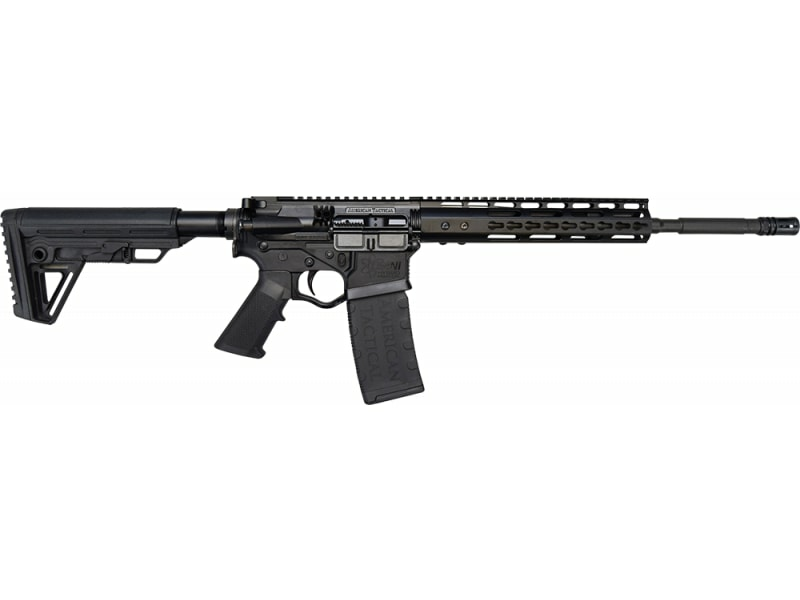 The Omni Hybrid MAXX P3P is a limited run tactical rifle featuring ATI's fully-patented Omni Hybrid MAXX metal reinforced polymer upper and lower receivers. 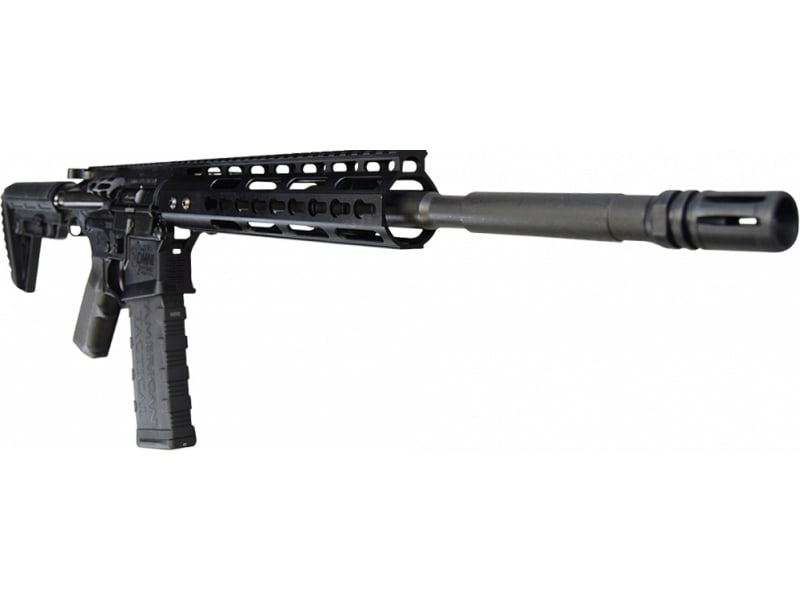 The 16" barrel has a 1:8" twist and a black nitride finish. 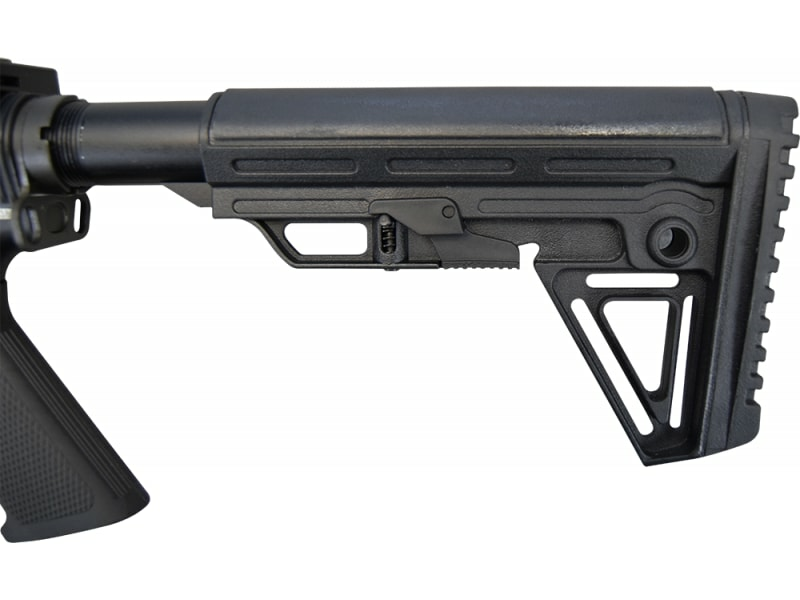 The P3P model has an M4 adjustable stock with a 10" free floated Keymod rail, and a Surefire NANO composite parts kit. 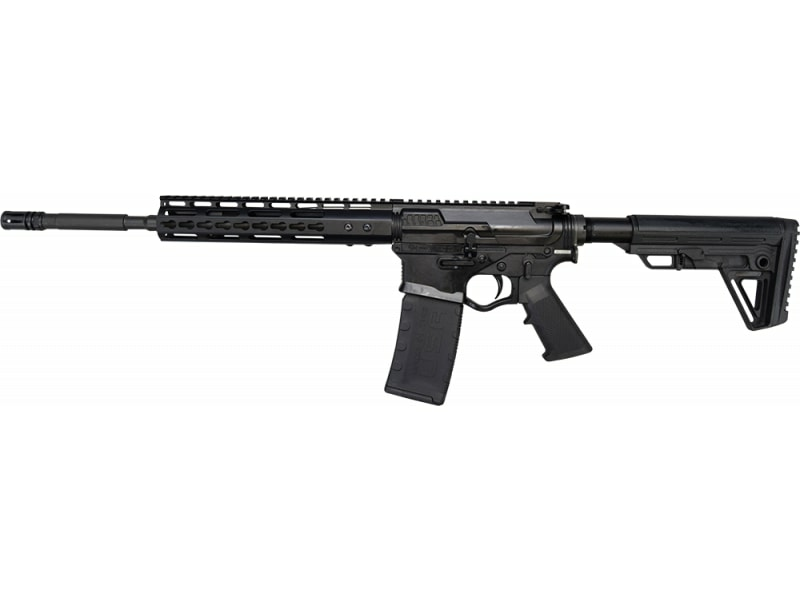 ATI GOMX556P3 Omni Hybrid MAXX P3 Semi-Automatic 223 Remington/5.56 NATO 16" 30+1 Adjustable Black Stk Black Nitride The Omni Hybrid MAXX P3P is a limited run tactical rifle featuring ATI's fully-patented Omni Hybrid MAXX metal reinforced polymer upper and lower receivers. The 16" barrel has a 1:8" twist and a black nitride finish. 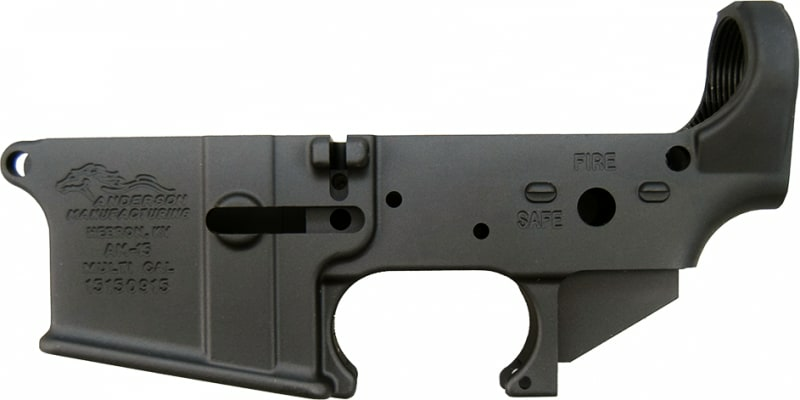 The P3P model has an M4 adjustable stock with a 10" free floated Keymod rail, and a Surefire NANO composite parts kit.